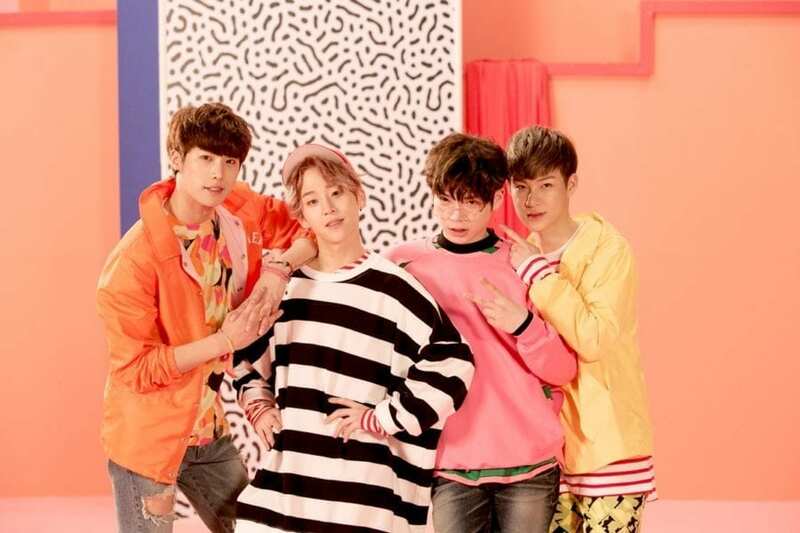 A.Cian (에이션) currently consists of 4 members. The band debuted on October 10, 2012. They are under Wings Entertainment. 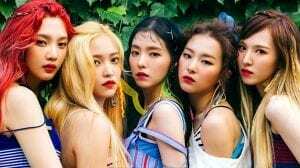 – He was added to the group during “Ouch” promotion. 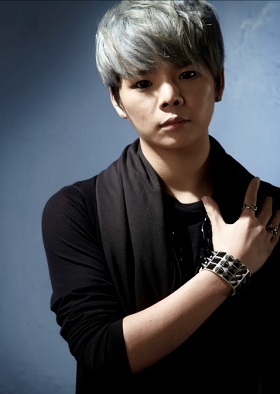 – He made his debut with the band on October 31, 2014, on KBS “Music Bank”. – He’s already done his military service. – He joined the idol rebooting project “The Unit”. – He’s currently enlisted in the military. 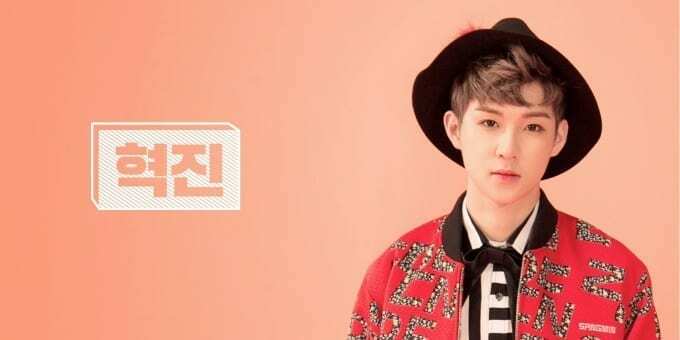 – He became a member of A.Cian through his professor who encouraged him to go to the audition. – He has a 4D personality. 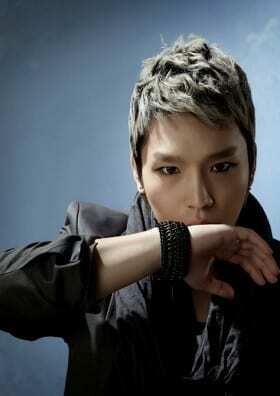 – During his free time, he likes watching movies and play billiards. – His favorite artist is Bruno Mars. 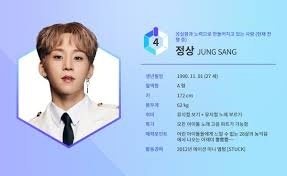 – He enlisted in the military in June 2017. – He was an actor when the company selected him to be a member of the band. 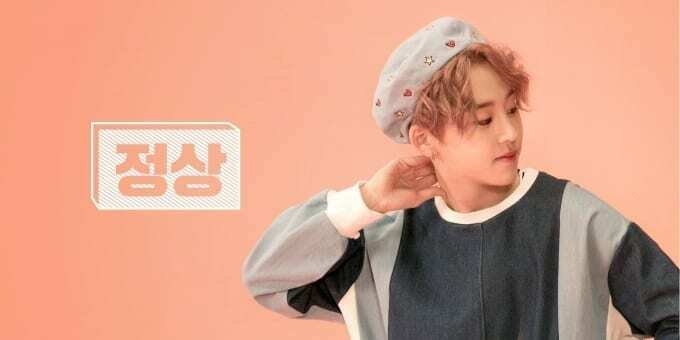 – During his free time, he likes watching movies and listening to music. – His favorite artist is Frankie J. – He came from the countryside and got scouted for his singing skills. – During his free time, he drives a 50cc motorbike. 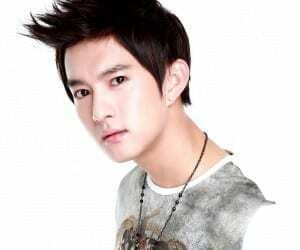 – He originally joined the company as a choreographer. 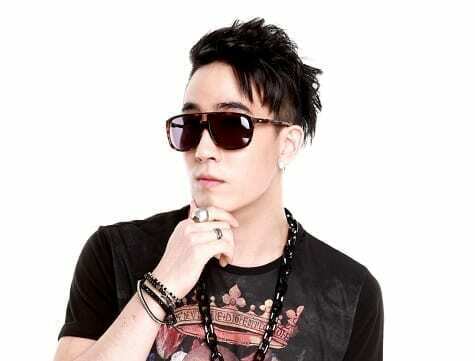 – Before, he choreographed for Secret and H.O.T’s Jang Woo Hyuk. 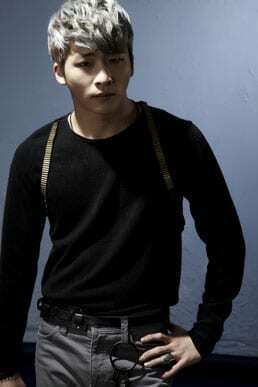 – During his free time, he plays billiards and writes songs. – He’s currently a solo artist. – He left the band in 2015. 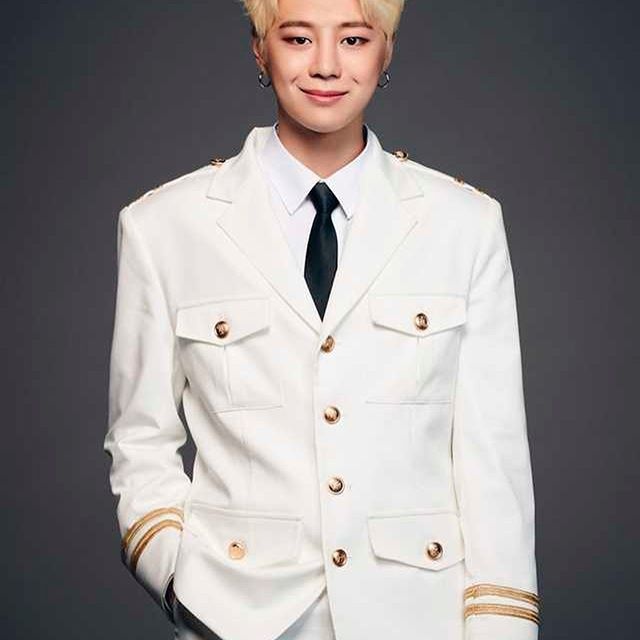 – He is currently a member of Bigflo, as Euijin. – He was a participant in the Idol Rebooting Project program show called “The Unit”. – He placed 2nd in The Unit with 164,838 votes and got to debut with UNB. – He dreamed of becoming an artist since childhood. 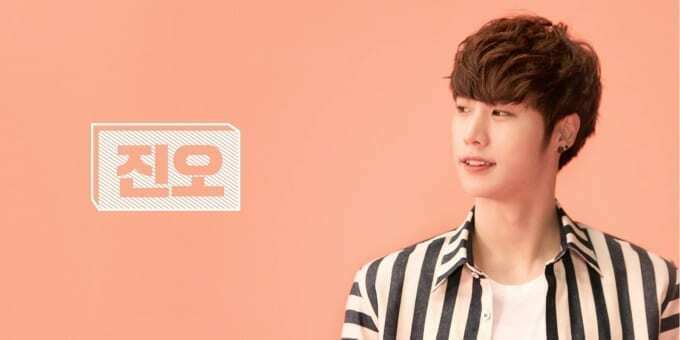 – He became an A.Cian member after an audition in Seoul. – During his free time, he likes running, drawing and singing. 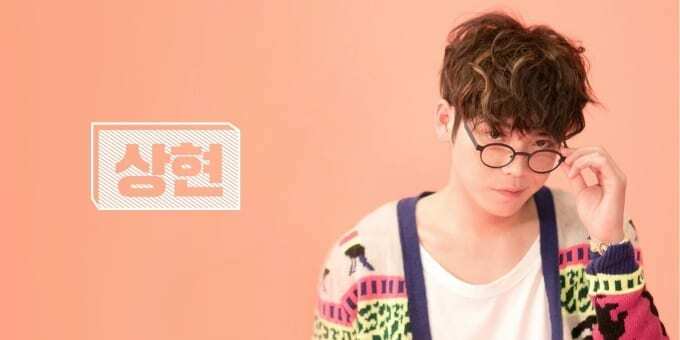 Who is your A.Cian bias? Hyukjin reminds me of someone…. Sanghyeon and Hyukjin are both currently serving their military duty! Jungsang, I believe, has already completed his. 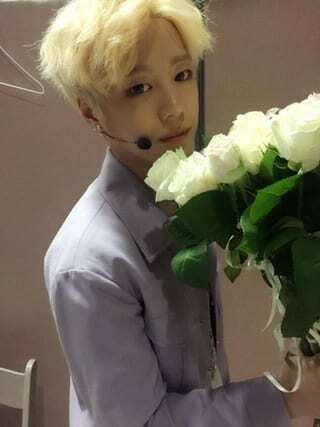 And also Sanghyeon has been deemed the best English speaker of the group. 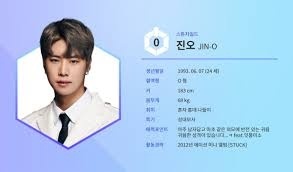 How come there’s no mention of Euijin debuting with UNB ? Sanghyeon and Jungsang are good friends with Brave Girls Minyoung.